Congratulations once again TPS! 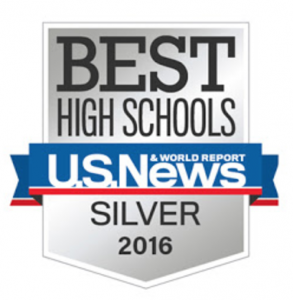 For the second year in a row, U.S. News & World Report awarded us a Silver Medal in their “Best High School Rankings” for 2016! Nearly 20,000 U.S. public high schools were reviewed and ranked based on specific criteria to produce the national rankings. Thank you teachers, staff, students and families for making TPS something to be proud of! As the 2014-15 school year came to a close, we were excited to share some great news! 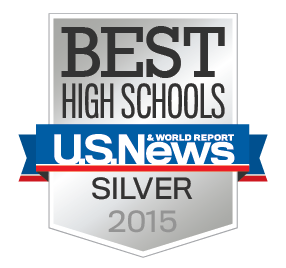 Temecula Preparatory School was awarded a Silver Medal in U.S. News & World Report’s Best High School rankings for 2015. Nearly 20,000 U.S. public high schools were reviewed and ranked based on specific criteria to produce the national rankings. TPS placed 942nd nationally! In California, only 556 schools were awarded a gold or silver ranking and TPS placed 181 out of 2,045 eligible high schools. 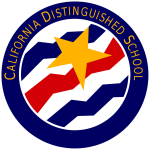 We were also the highest ranking school in Temecula Valley and the surrounding area districts. Congratulations to our teachers, staff, students and supportive families. It is because of the great effort put forth by all of you that we were able to achieve this honor. You truly deserve all the credit!